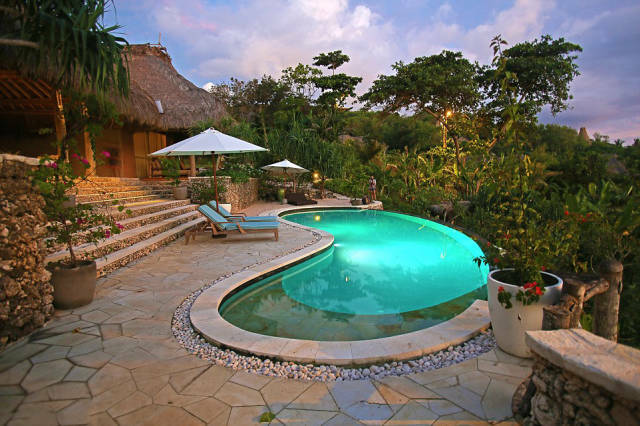 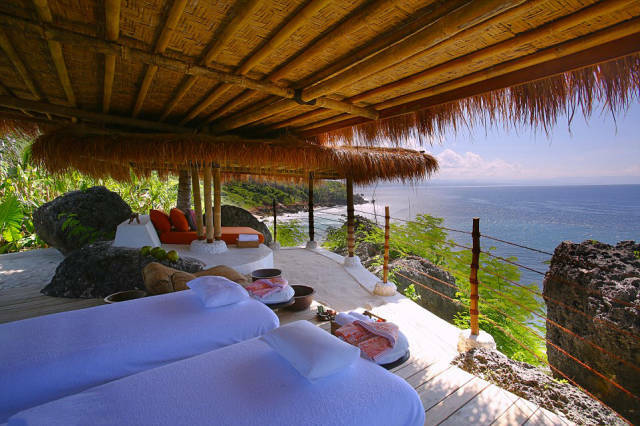 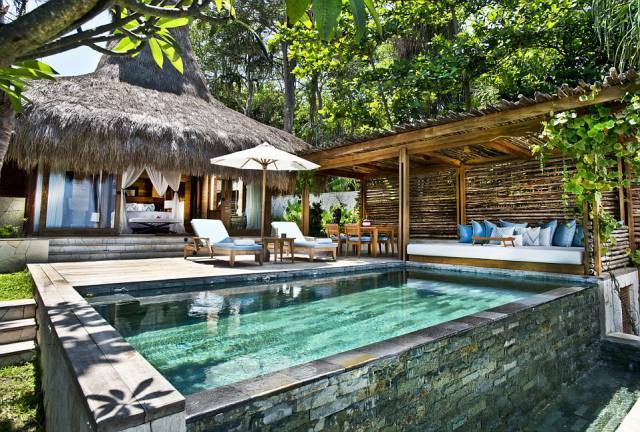 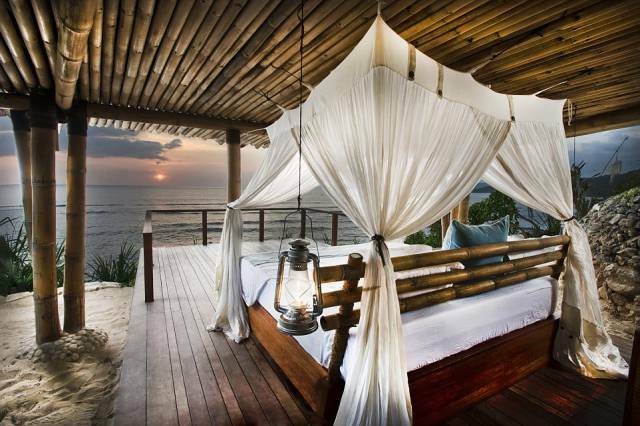 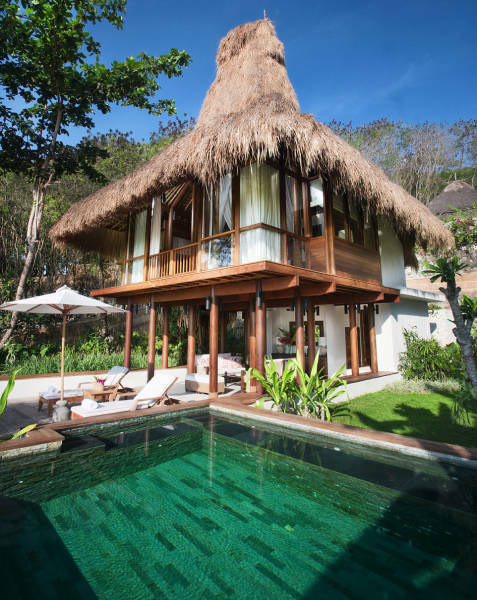 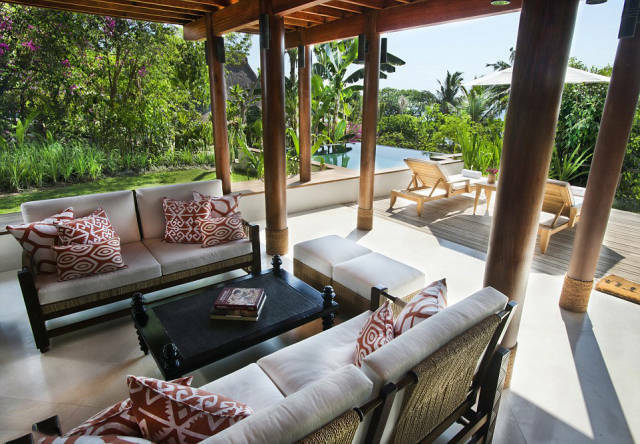 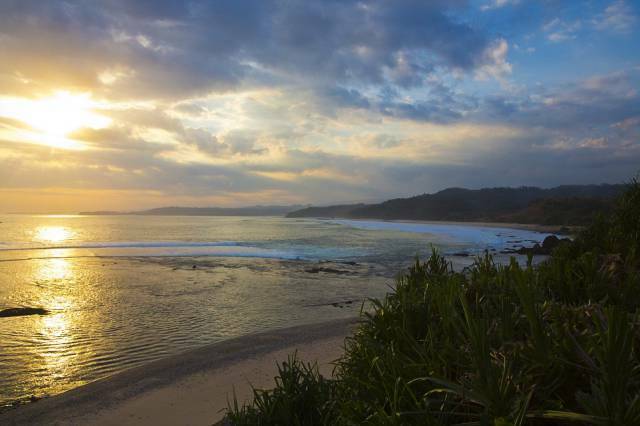 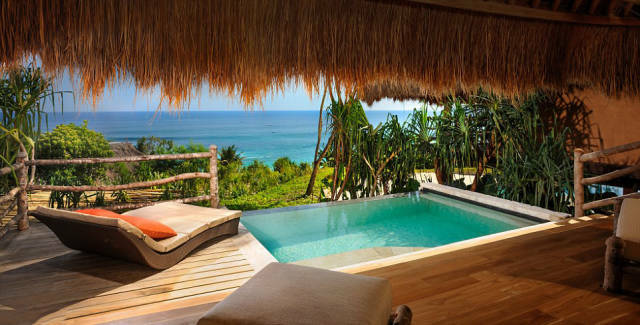 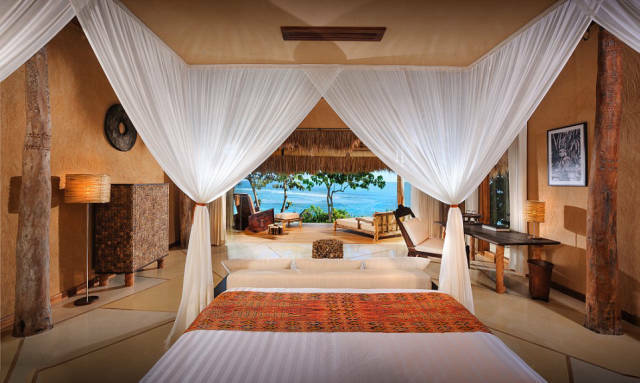 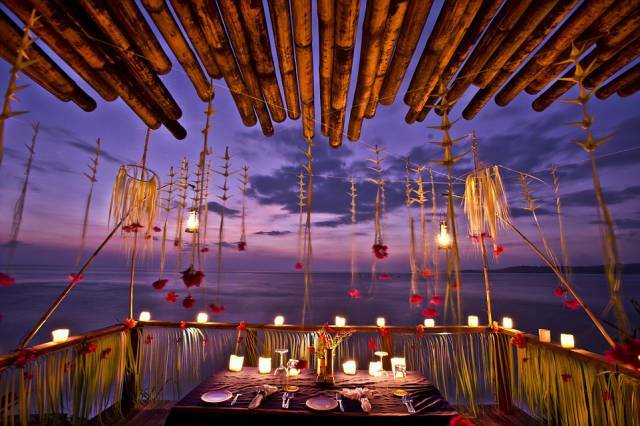 Nihiwatu Resort in Indonesia was named the world’s best hotel by Travel + Leisure in its annual World’s Best Awards. 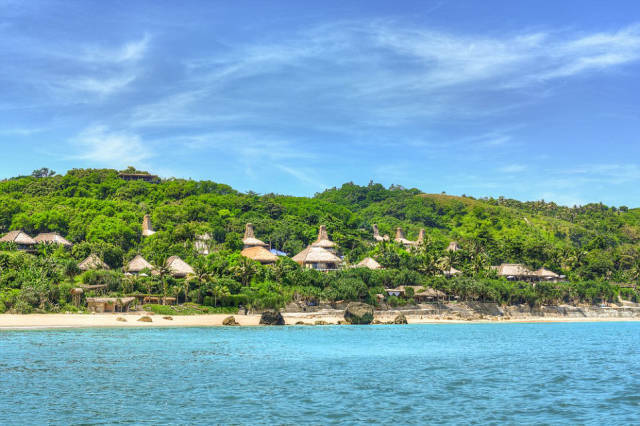 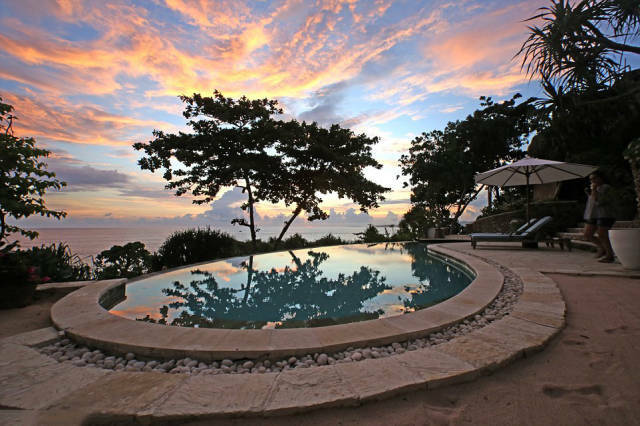 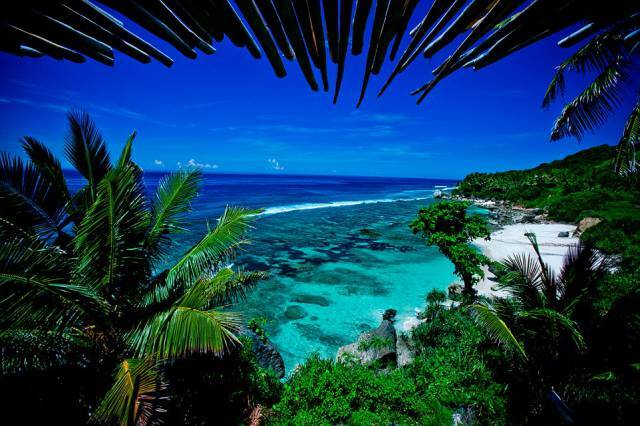 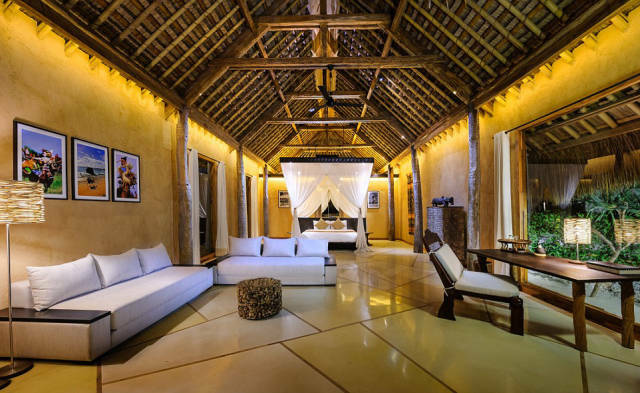 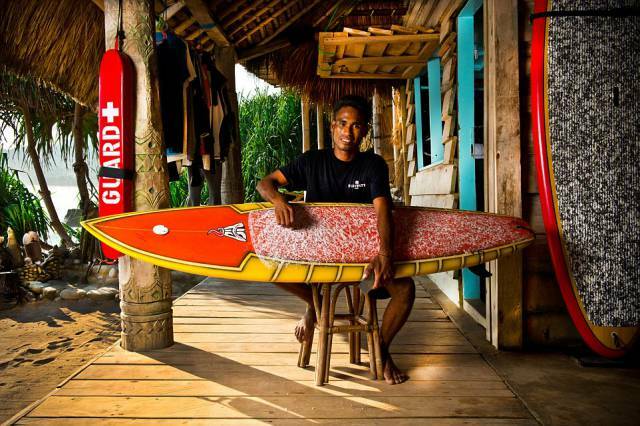 The former surf retreat on the remote little-known island of Sumba includes 28 villas, each equipped with a private pool, as well as an all-day treetop spa, an equestrian center, and a beach restaurant, where they serve a variety of healthy dishes cooked over an open fire. 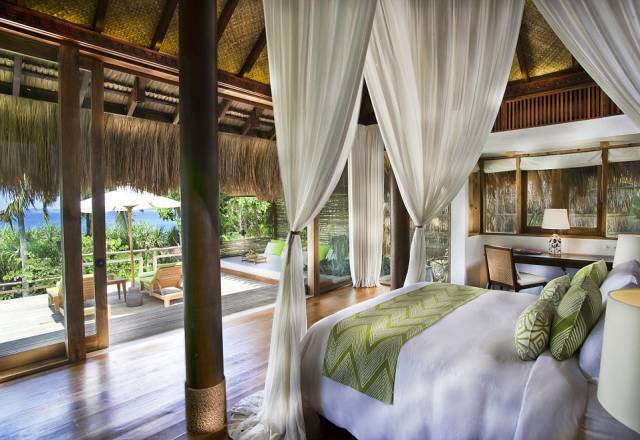 In high season, one night in this hotel will come to $12,000. 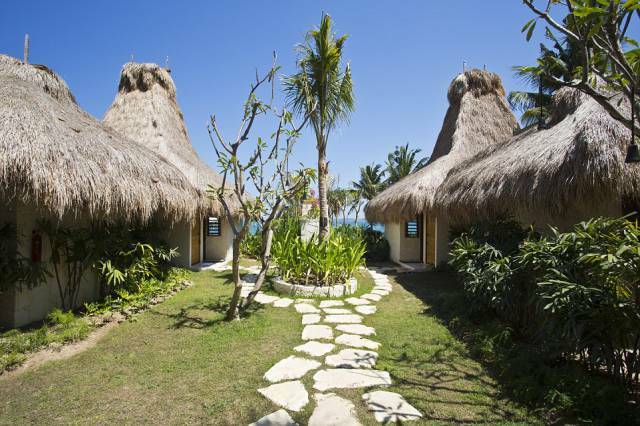 The hotel’s guests can enjoy sunset horse riding, surfing, exploration of local hidden waterfalls and the breath-taking views of rice fields. 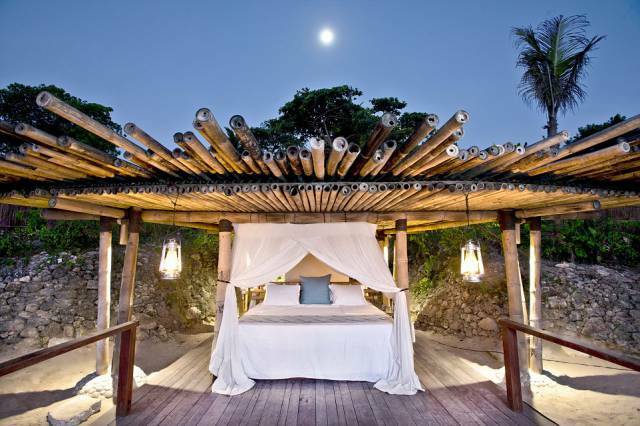 See what the best hotel in the world looks like.